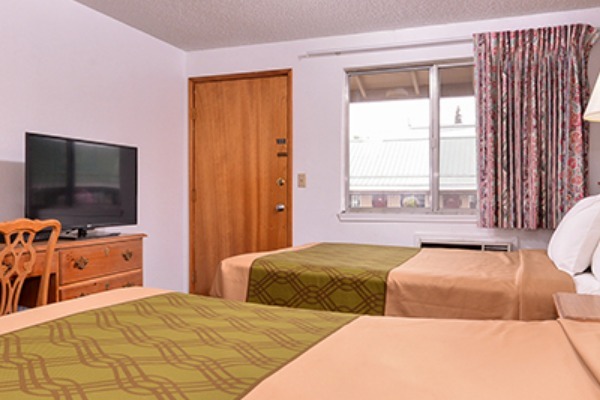 Guests of this Corvallis hotel will enjoy complimentary wifi, direct TV and HBO, and free coffee on events night. Stay in their one king bed guestroom, two queen bed guestroom or the guestroom with a kitchen. Every room is very spacious and equipped plenty of amenities.